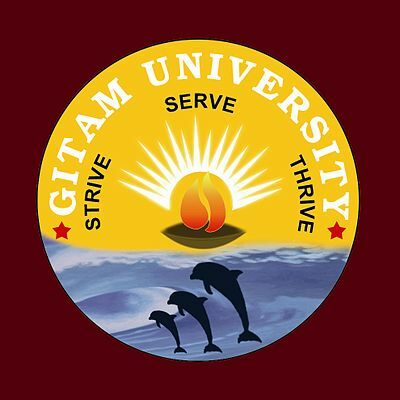 Before filling the GPAT 2019 application form, an aspirant should check the GITAM GAT 2019 exam centres details. The candidate has the choice to select his/ her desired exam centers to write the examination. A detailed description of the venue of the exam will be given in the admit card issued to the candidate. Candidates should carry their GAT 2019 Hall ticket and the required documents to the Examination hall. Candidates should check GITAM GAT 2019 Admit Card to know more details about it. Candidate should select the exam centre during slot booking. The exam is conducted in various cities across India which have been listed in a tabular form mentioned below. The selection of the exam centre cannot be changed after the generation of the hall ticket. Hence, the selection should be made carefully. The Map representation of all the Exam Centres for GITAM GAT Exam 2019 is provided below.